Historical Geology: Evolution of Earth and Life Through Time was written by Reed Wicander. 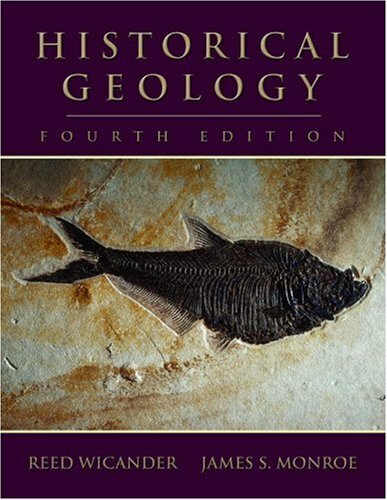 Historical Geology: Evolution of Earth and Life Through Time was published by West Publishing Company. Subjects of Historical Geology: Evolution of Earth and Life Through Time include Earth Sciences - Geology, and Science. About Reed Wicander (Author) : Reed Wicander is a published author. Published credits of Reed Wicander include Historical Geology: Evolution of Earth and Life Through Time.